Tehran (AFP) - Saba was just 25 when she left her design job in New York to work on a project renovating an art gallery back in her hometown Tehran. "I had dreamt of building my own company, but I hadn't expected it to happen any time soon. If I had stayed in New York, I wouldn't have had this chance," said Saba, now 27. "People now trust women in management positions. Still it's hard, especially on a construction site. But it's hard anywhere. It's hard in New York," she told AFP. But the Islamic republic also encouraged education for women, who now outnumber men at universities -- a development that has transformed expectations and overturned centuries-old traditions. 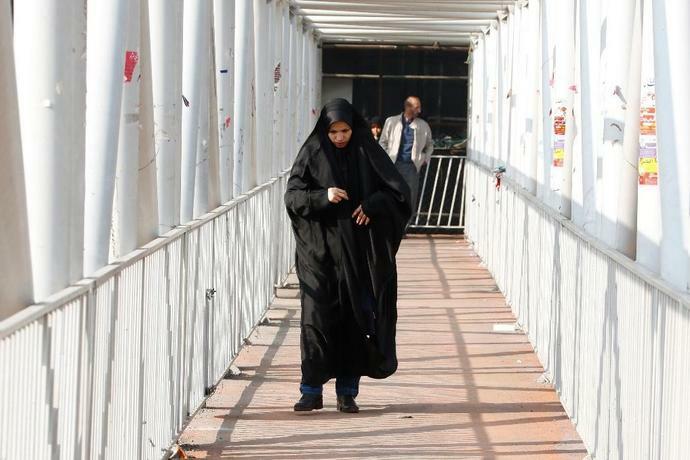 "Going to university was a path forward for girls like us who did not want to end up like our mothers in a traditional society," said Mina, a 25-year-old linguistics student in Tehran. Mina didn't tell her father she was studying for the university entrance exam. "He couldn't believe it when I was accepted, that I would go to some other city to live. He actually stopped talking to me for some time," she said. "Whatever you do, your gender is the deciding factor," said 26-year-old archaeology student Sara. "It makes you believe that you have to have kids, you have to be modest. You can barely believe that you can be independent, be seen as an individual with a character," she added. "Male archaeologists prefer not to work with women even if they're competent. They say it's just trouble. The women must keep their hijab at all times... they won't be taken seriously by labourers," she said. "If a woman is successful in a line of work like this, she's fought very hard. And not all women are capable of fighting so much." 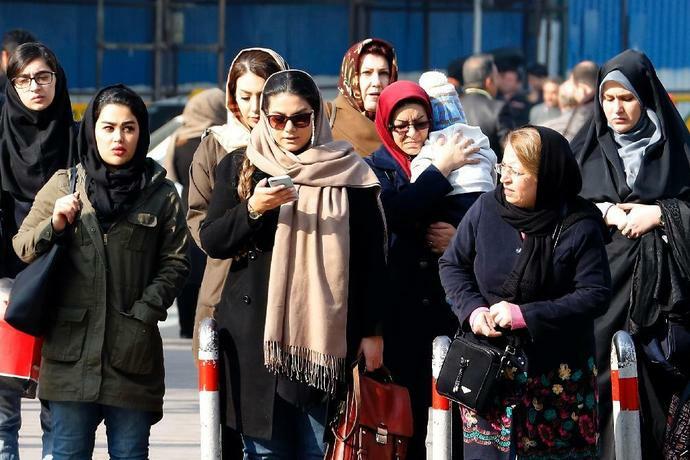 Iran's rulers claim that Islamic gender laws -- particularly "hijab" rules that require women to wear a headscarf and modest clothing -- are designed to protect women. "The Western model for women is symbolic of consumerism, cosmetics, showing off for men as a tool of male sexual arousal," he wrote. "It's nothing like it was. 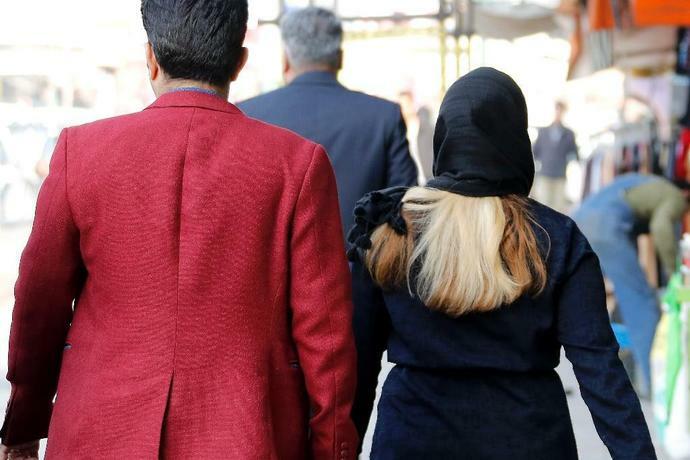 You couldn't even get a lift with a male friend," said a female journalist in Tehran. "We were terrified of being stopped, because they were out there, checking cars. Or going for lunch with a (male) friend -- it would never happen! Now no one even thinks twice about these things." 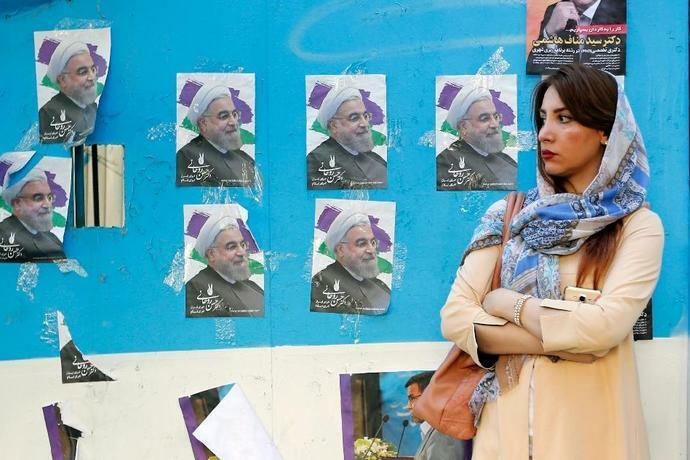 Many were still dismayed that "moderate" President Hassan Rouhani, who ran on promises to improve citizens' rights, again failed to appoint a female minister after his 2017 re-election. "There is a glass ceiling and it will continue," said Fereshteh Sadeghi, a political journalist in Tehran. "When Rouhani reached power it seems he didn't want to fall out with the ayatollahs, and backed down. "Little by little, women are getting their rights but for now there is no women's movement." West Texas Intermediate futures gained 12 cents, bringing their gain this week to 0.2 percent. Oil has climbed about 40 percent in New York this year as the Organization of Petroleum Exporting Countries and its allies cut supplies, which have been further squeezed by crises in OPEC members Venezuela and Iran, which are both subject to American sanctions. President Hassan Rouhani said on Thursday that Iranian armed forces were not a threat against any regional country, as Tehran held an Army Day military parade to unveil its latest military equipment amid rising tensions with the United States. In a ceremony in Tehran, broadcast live on state television, marching soldiers passed a podium where Rouhani and top military commanders were standing, and locally-designed and produced fighter jets took part for the first time in an air display. Iran also unveiled missiles, submarines, armored vehicles, radars and electronic warfare systems. Cavusoglu reiterated Turkey's opposition to the sanctions and said Ankara and neighboring Iran needed to keep working to raise their bilateral trade to a target of $30 billion, around triple current levels. "Along with the existing mechanisms, we evaluated how we can establish new mechanisms, like INSTEX...how we can remove the obstacles before us and before trade," Cavusoglu told a news conference after talks with his Iranian counterpart Javad Zarif.